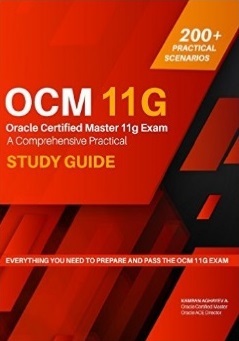 This entry was posted on Wednesday, December 31st, 2008 at 11:57 pm	and is filed under Oracle on Linux. You can follow any responses to this entry through the RSS 2.0 feed. You can leave a response, or trackback from your own site. 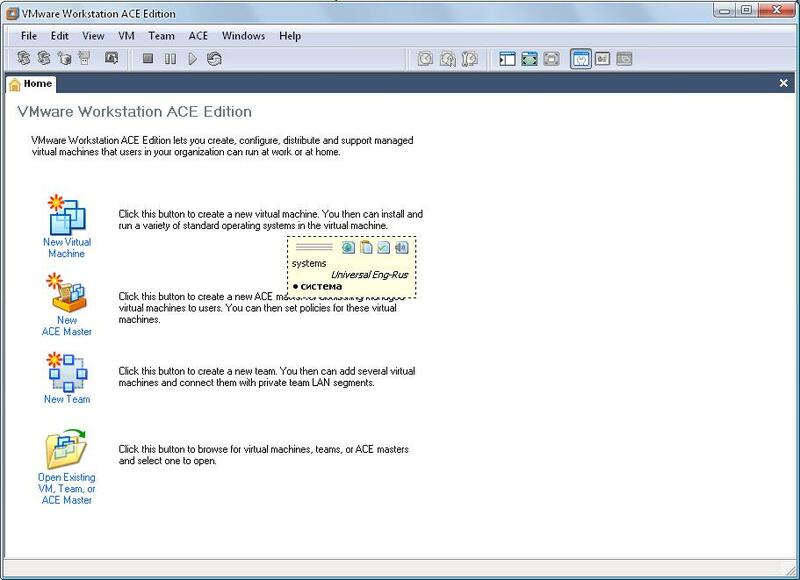 You can make a suggestion towards free VM, Java virtual Machine as well for the test purposes. The latest edition is quite stable and up par with VM (though missing those commercial touches at certain places). By the way there is small spelling mistakes with your link area. Instead of “Ask Anantha” you wrote “Aks Ananatha”. I am truly glad finally we were able to chat for a while Kamran. Thank you Raj. Yes you’re right. 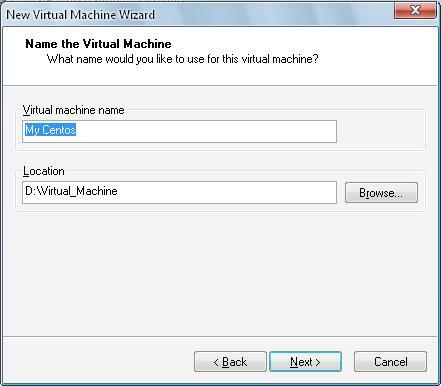 I’ll try to use VM in my future tests. What is this Free Java VM that you are referring to? Can you give a link to it ? if we iso files where do we store them? so that make our VMware work? My laptop has 32-bit processor. 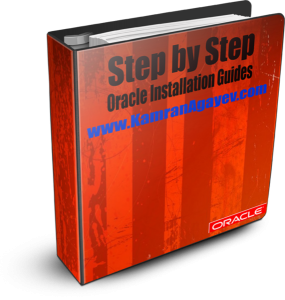 I want to install Oracle Enterprise Linux 64-bit on external HDD and VM ware. Is it possible to have a brief outline of steps. I haven’t test it already, but why you don’t want to install OEL 32 bit? I am going to use first time VMware, the above screen shots seems the VMware softwares includes the mentioned OS with Vmware or i need OS separately. Thank u for your guide! I haven’t used it but i would like to try this. My question: I could be lost but, are you installing your VMware in this guide on Windows when you want to test it with CentOS? 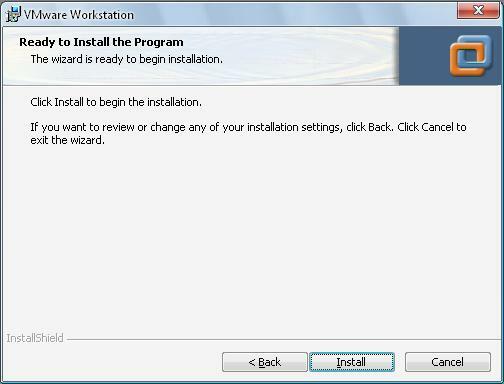 Or does your target PC have any OS yet when you start the VMware installation? Thanks for the link. It was quite helpful. 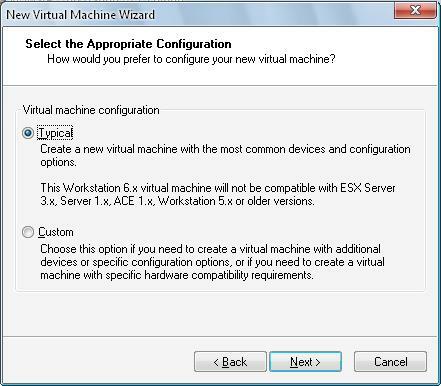 I want to go for VMware Server, but wondering if the same instructions/steps for installing VMware workstation above would apply while installing VMware Server and while installing CentOs on the VMware server. 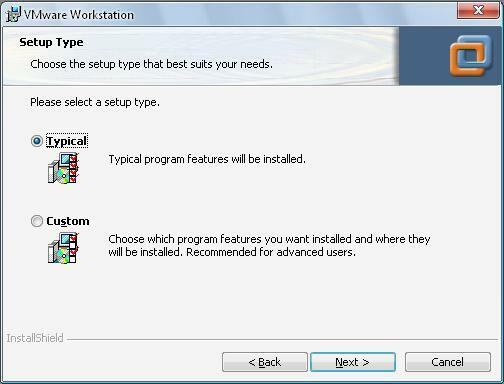 can I install vmware on same drive on which windows vista is installed? 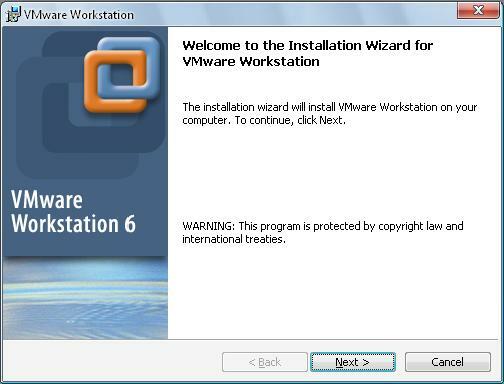 This info is really useful i have installed new vmware on my laptop. thanks for the breakdown instructions, it will help a lot of people. 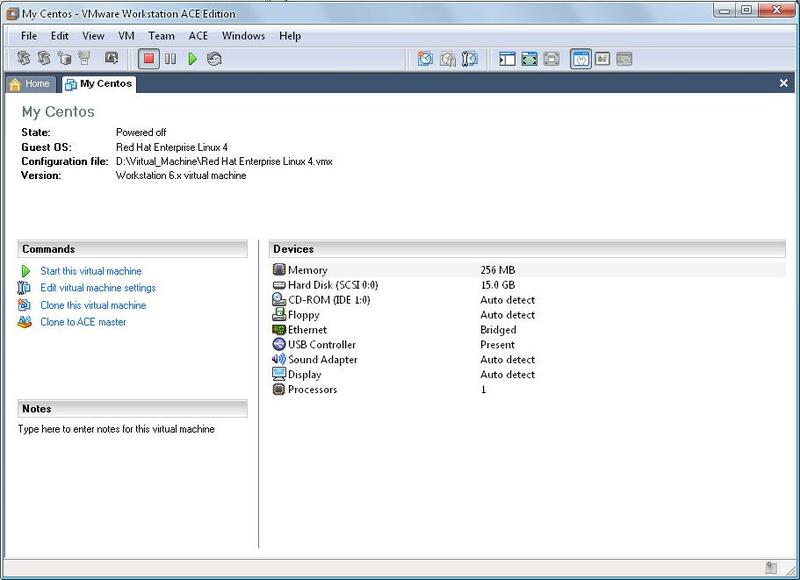 i have installed solaris in vmware and how to connect to solaris os from Putty window. its giving error when i open putty. error connection refused pls help on this….. 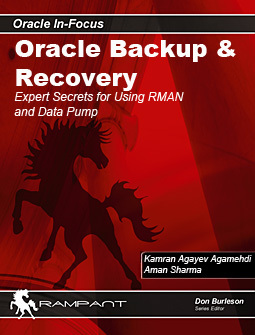 Thank you for your good work..Your blog is the best oracle blog I’v ever come across till now.. 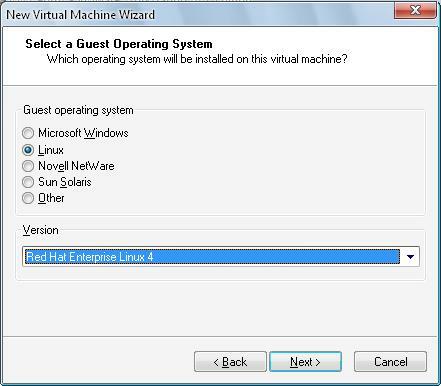 While installing oracle I am facing issue, Can you please help me in –I have installed virtual box on win 7 and Rhel5 is running on it now,Pls let me know how to mount the two zip files of oracle 10g software present in my windows 7 hard disk to virtual machine so that I can unzip them in linux and use runinstaller to install the oracle software. 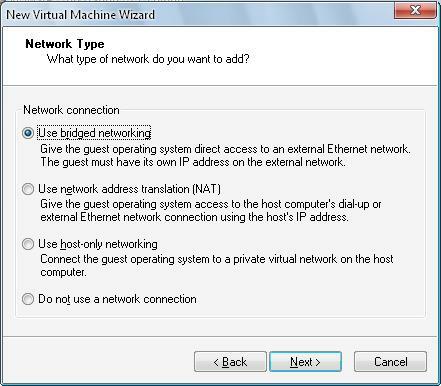 Also pls let me know how to ping the linux server in virtual machine from the host windows 7, so that I can later use it to perform the tnsping operation of the database.